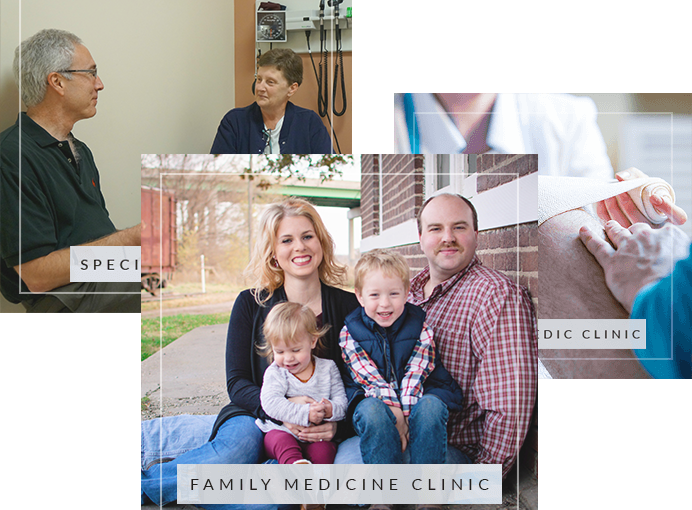 Family Medicine Clinics offer a full spectrum of preventative care including men’s and women’s health, chronic conditions, OB/GYN services, and minor procedures. 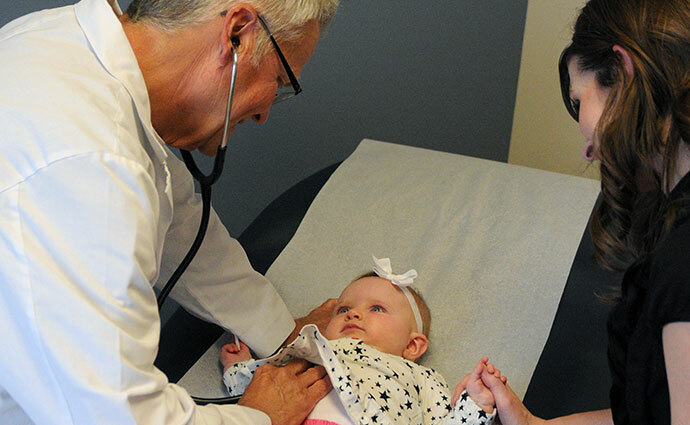 We also offer laboratory services, x-rays, and immunizations. 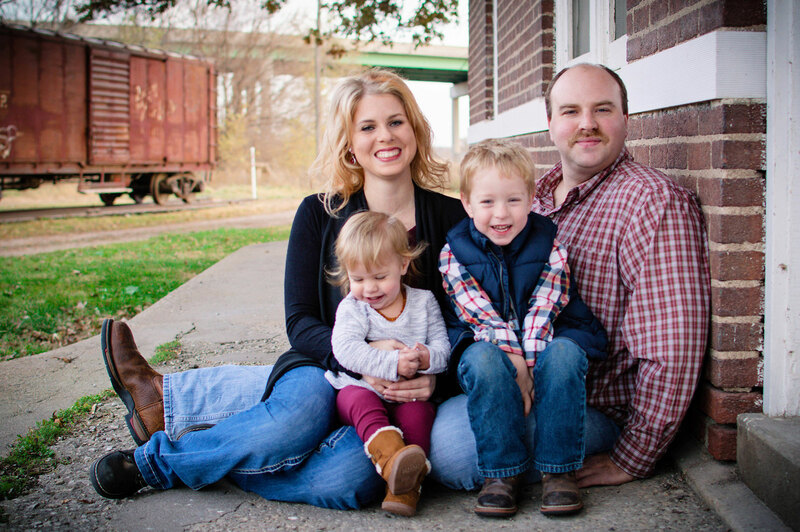 Please contact us today at (402) 245-4475 for an appointment. 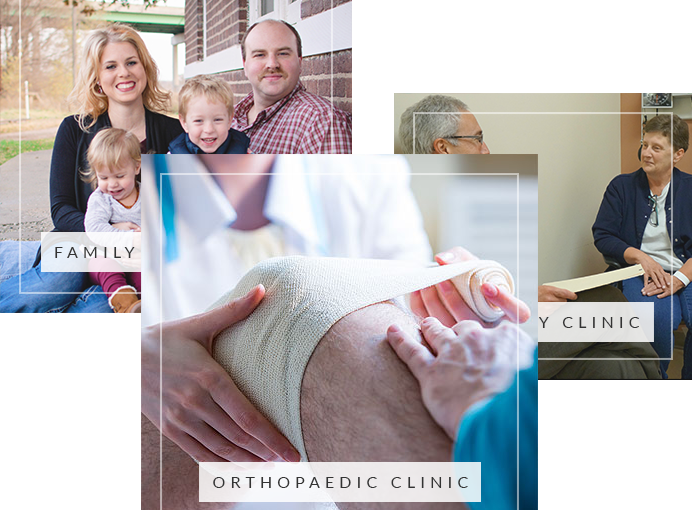 MidAmerican Orthopaedic and Sports Medicine in Falls City, NE offers services by Dan Samani, MD, PC, a board certified orthopaedic surgeon with over 20 years of experience. Dr. Samani specializes in the minimally invasive total knee and total hip joint replacement surgery, total shoulder, reverse total shoulder, sports medicine and various other orthopaedic services. 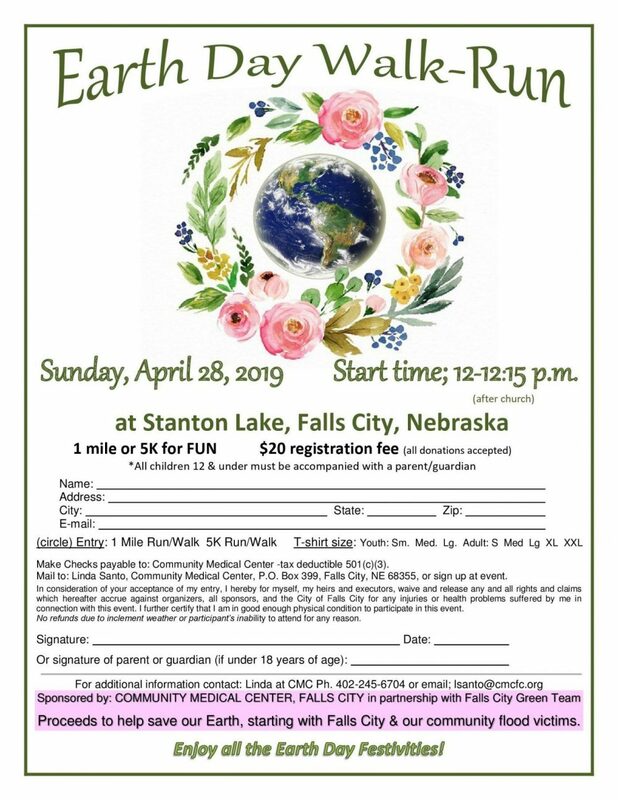 Call (402) 245-6510 to schedule an appointment. 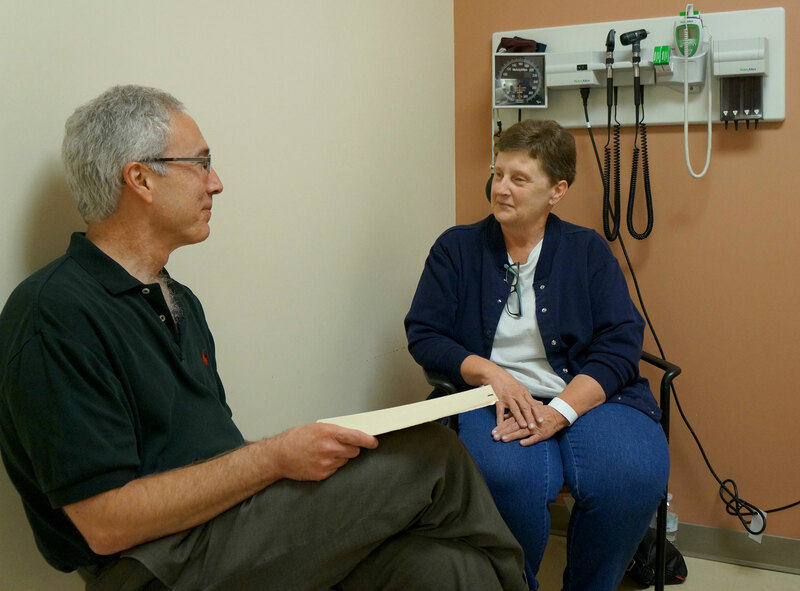 Community Medical Center in Falls City, NE offers local patient appointments from visiting specialty physicians with the convenience of care close to home. 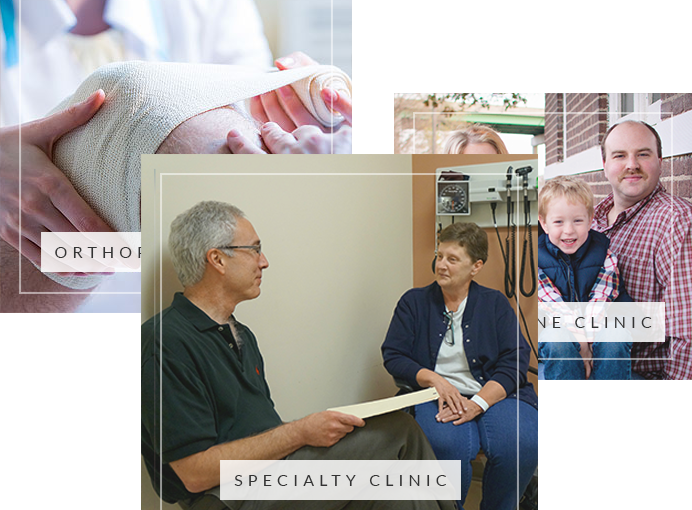 The Specialty Clinic offers physician specialists in Orthopaedics, General Surgery, Ear Nose Throat, Wound care, Vascular care, Laser Vein Treatment, Cancer care, Cardiac care, Podiatry, Eye care, Rheumatology, OB/GYN, and Urology. Call (402) 245-6521 to schedule an appointment. CMC is Top 100 CAH for 3rd Consecutive year!! Serving Others. Caring with Compassion. Making a Difference.